To make an appointment with a Doctor, Nurse or Health Care Assistant, please phone, or call in to, our Stornoway or Habost surgery 0830-1730 Monday-Friday. We have an automated phone system in Stornoway, which releases extra appointments in the evening and early in the morning. 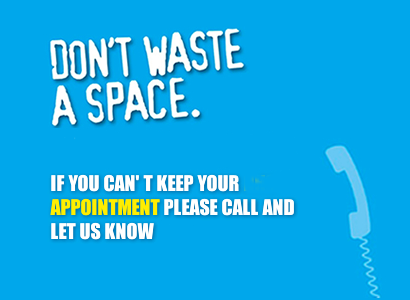 There is also an option to speak to a receptionist if you would prefer between 0830 and 1730 Monday-Friday. You will be offered the first available appointment with the Doctor, Nurse or Health Care Assistant you request. The doctors use a ten minute appointment system to minimise waiting times, however they sometimes cannot avoid running late. If you have multiple problems, or more than one family member is to be seen, please make a double appointment. If your problem cannot wait until the next routine appointment, please advise reception staff that your problem is urgent and they will endeavour to fit you in that day, otherwise, where possible, plan ahead to book especially if you wish to see a specific doctor. Why is the receptionist asking so many questions? Our receptionists may ask you what your appointment is for. Please don’t be offended by this. 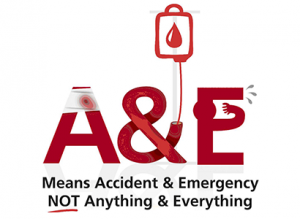 They are simply asking so they can ensure you are seen by the most suitable member of our Clinical Team. You can have a discussion with the doctor or nurse when a face-to-face appointment may not be required. You can call us at any time between 0830-1730 to request the telephone call-back/consultation and a doctor or nurse will phone you. You can request the doctor of your choice and they will ring you if they are available. If possible, requests for home visits should be made before 10.00 am. These visits are for patients who are unable to come into the surgery because of their medical condition. The on call doctor or one of our ANPs will make the visit. Please advise reception staff if the visit is urgent.